Welcome to the 27th Association of Australian Convention Bureaux Staff Conference. It is my pleasure to welcome you to Brisbane for this year’s AACB staff conference. We are delighted to host our industry leaders, colleagues and partners in our New World City for what will be an inspiring event. 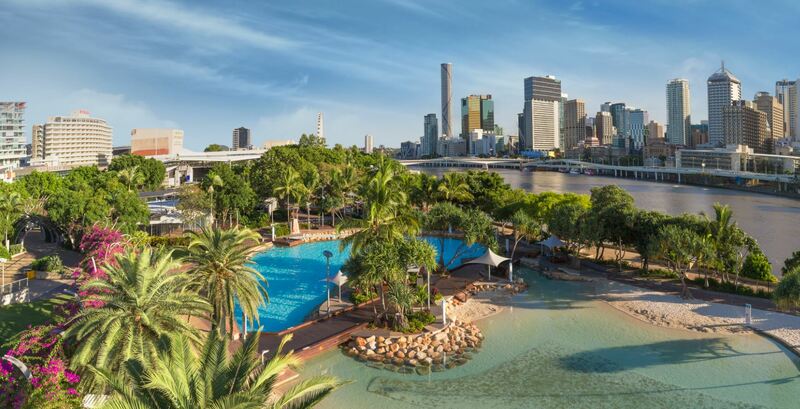 Brisbane itself is an inspiring and intriguing city, blessed with an enviable outdoor climate and an enterprising spirit. Here, we’re not afraid to do things differently - discover our innovative cuisine, eclectic bars and venues, bespoke markets and a cultural scene like no other. The AACB staff conference venue will captivate you. Located in the Fortitude Valley dining, fashion and entertainment precinct, the award-winning Emporium Hotel is a uniquely boutique venue that epitomises contemporary elegance and bohemian style. Please join us for yet another informative and engaging conference. We look forward to gathering in beautiful Brisbane to share industry insights, broaden our knowledge and network with our industry peers.